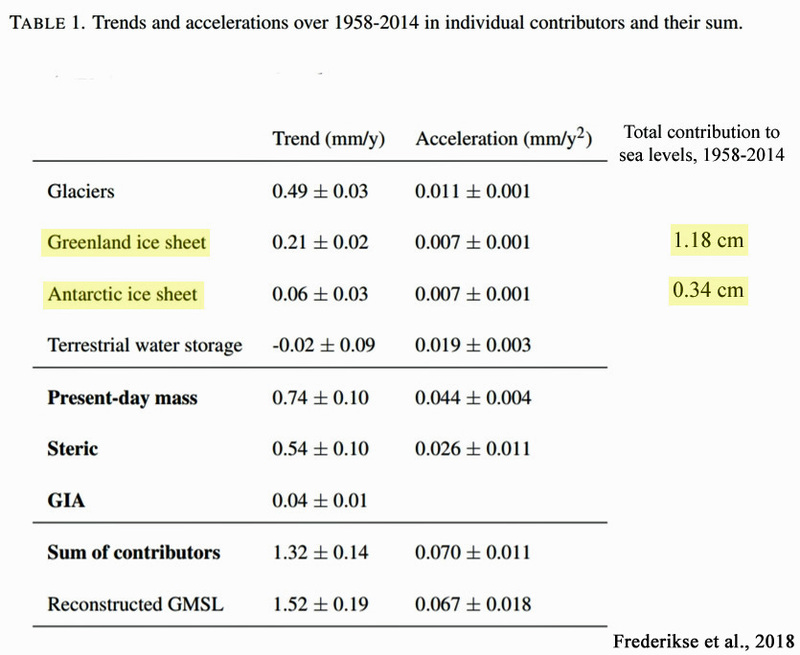 Rapid sea level rise was supposed to shrink Earth’s coasts. It hasn’t. 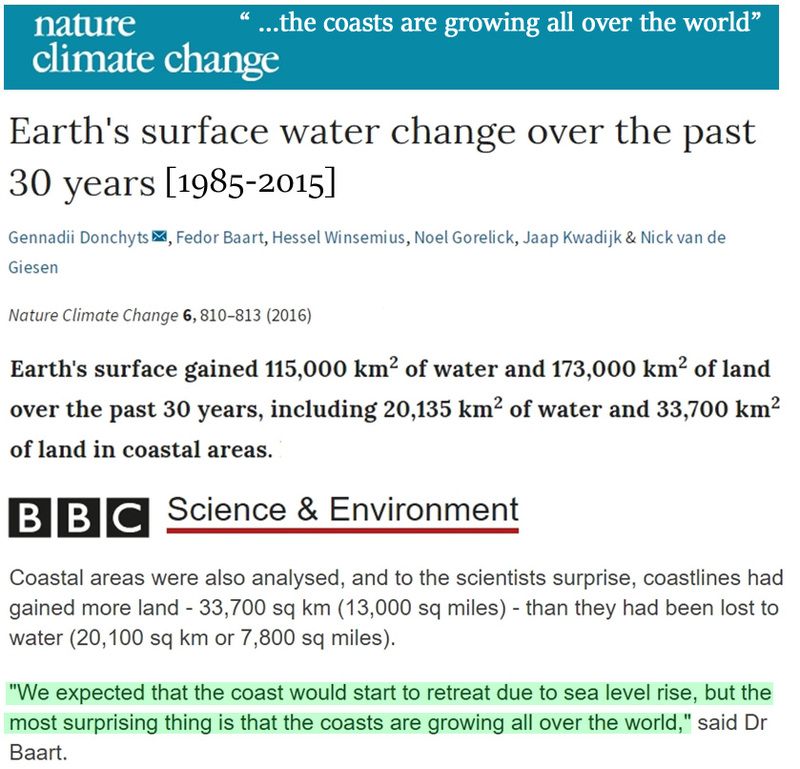 However, there are regions of the world where sea levels are rising at rates two or three times the global average. 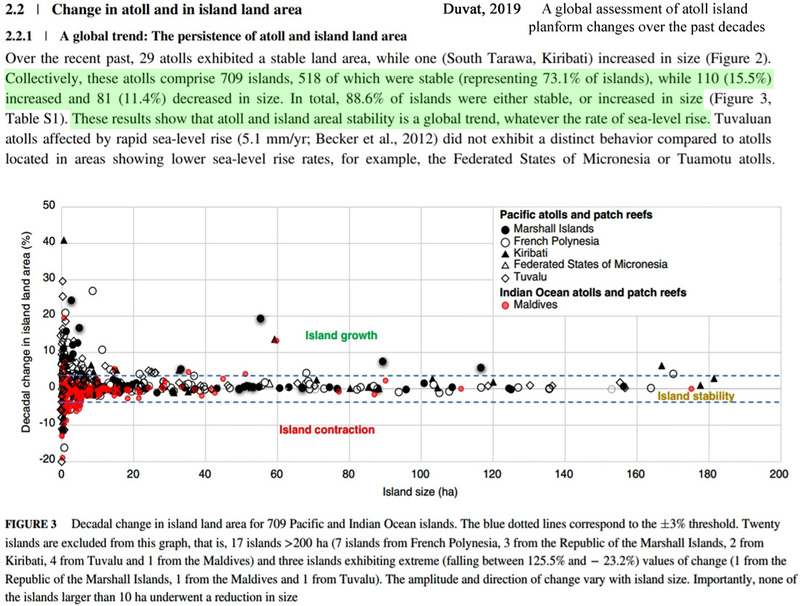 Tuvalu, representing over 100 islands located in the central west Pacific, has undergone “twice the global average” rate of sea level rise (~3.90 ± 0.4 mm yr−1) since the 1970s. 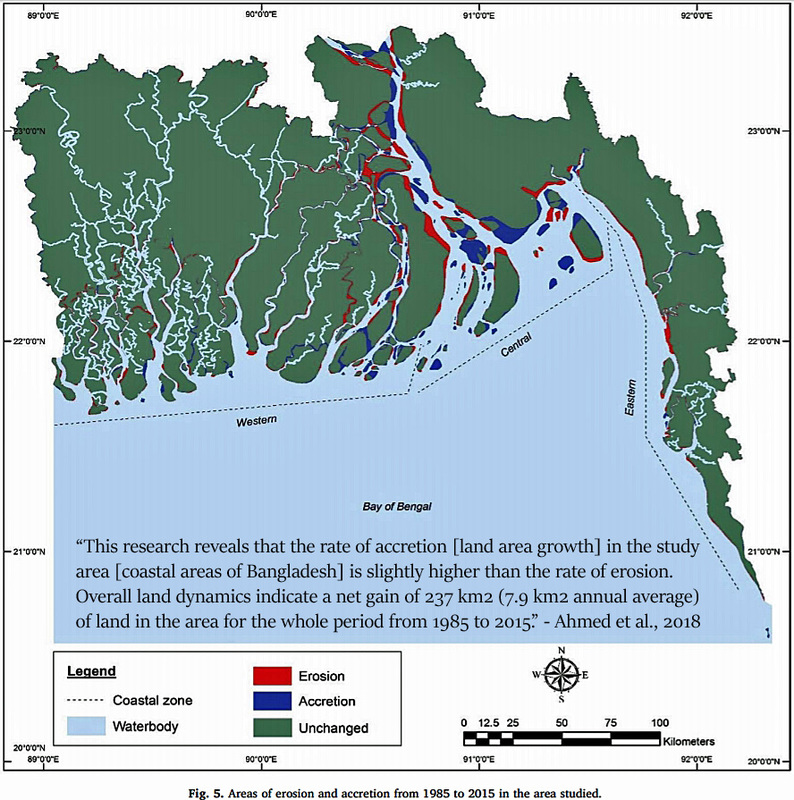 Very high rates of land subsidence and uplift persist today. 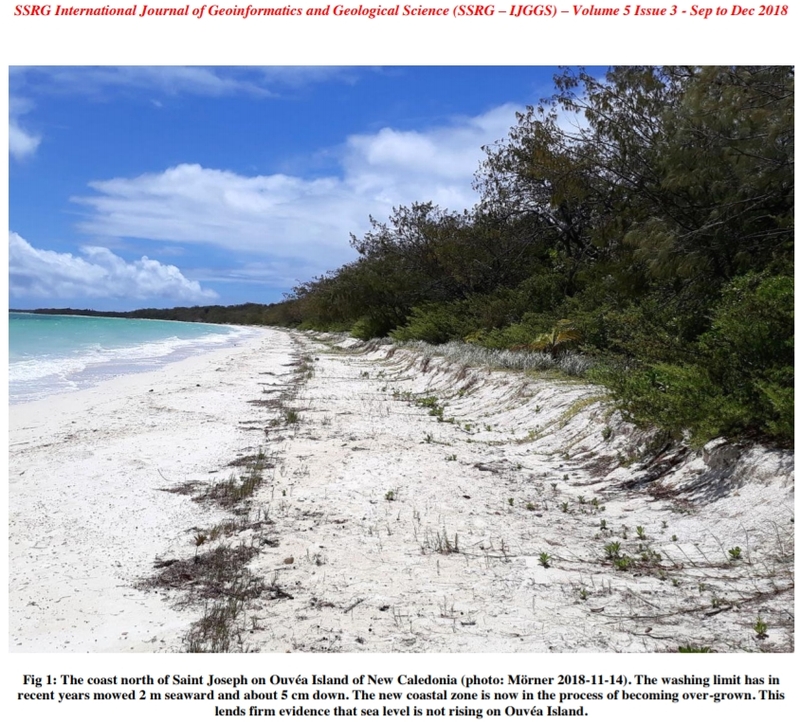 Vertical land movements as profound as ±10 to 30 mm yr−1 have been observed by geologists – easily overwhelming even the highest measured relative sea level changes.